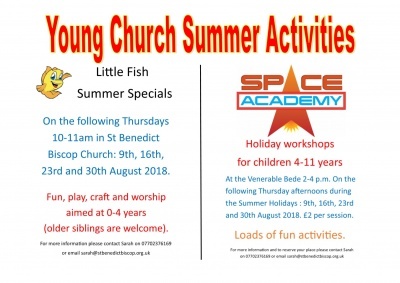 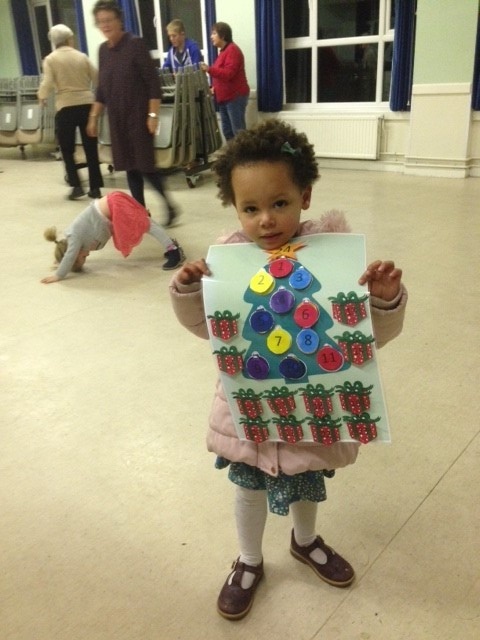 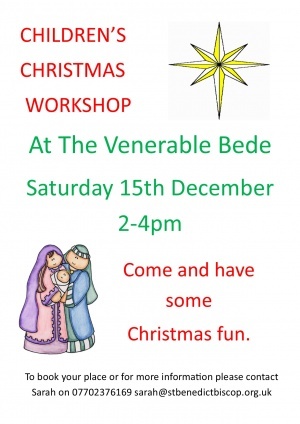 We all had great fun at the workshops and we enjoyed learning about Daniel from the bible and also the story of feeding the 5000 along with a great variety of crafts, games and experiments. 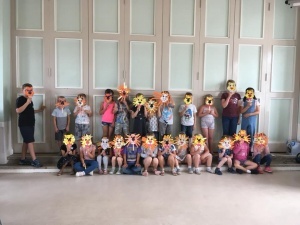 Over 100 children attended the workshops over the 4 days. 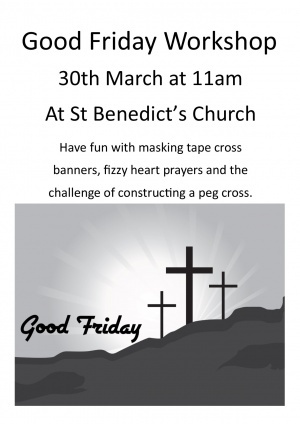 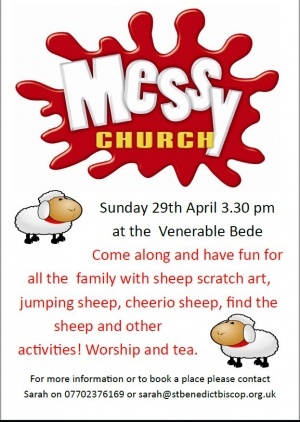 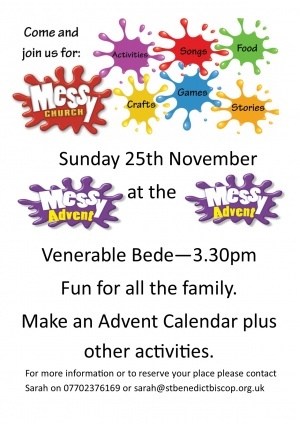 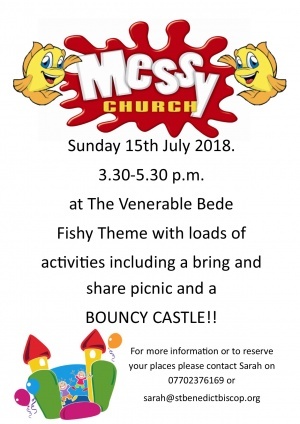 Messy Church is nearly here!